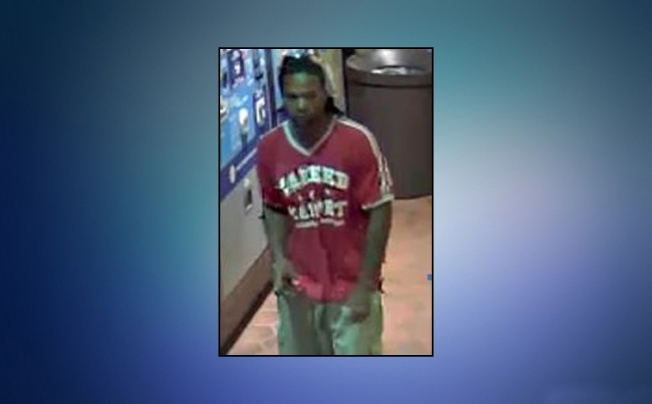 Metro Police need the public's help in identifying a man wanted for destroying property at a Metro station in May. According to police, the man destroyed property at the Franconia-Springfield Metro Station in Fairfax, Va. If you have seen this man, call police. Gunman Carjacks Ice Cream Truck in SE D.C.